More than 800 individuals and families across North America turn to us for trusted advice for retirement planning and the many different aspects of their financial lives. When you become a client and work with our advisor team, we will always look at the total picture for you and your family. When do you hope to retire? Do you have any major expenses ahead of you such as college or a new home? Have you taken the time to organize your estate and draft the necessary wills and trusts? What are your dreams? It isn't just about numbers -- it is about your life. 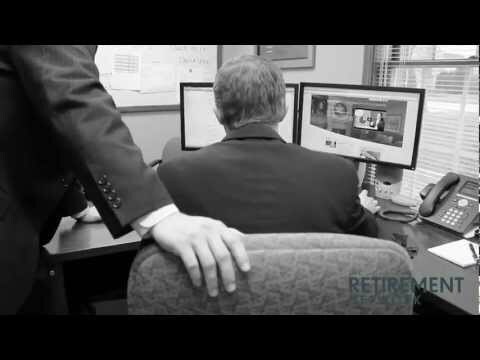 We specialize in designing plans and identifying investment products that generate a retirement paycheck for families throughout retirement. Our advisory team works with each client to pinpoint their family's needs, and in turn produces a personalized income plan that meets those goals.